Refined Olive Oil is a light grade of olive oil, commonly used by food manufacturers and restaurant chefs. It is also commonly referred to as light or light tasting olive oil. 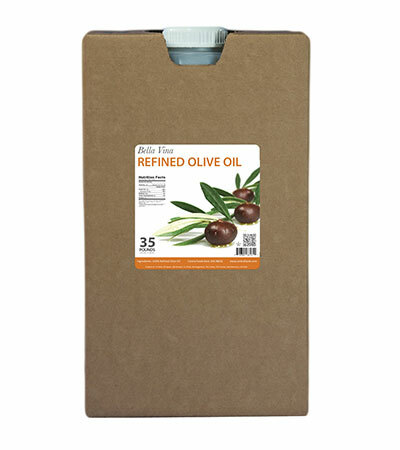 It is ideal for baking and high heat cooking, or other applications that require an olive oil ingredient with very little taste and color. How it's made: Refined Olive Oil (or Light Olive Oil) is Virgin Olive Oil that has been refined. 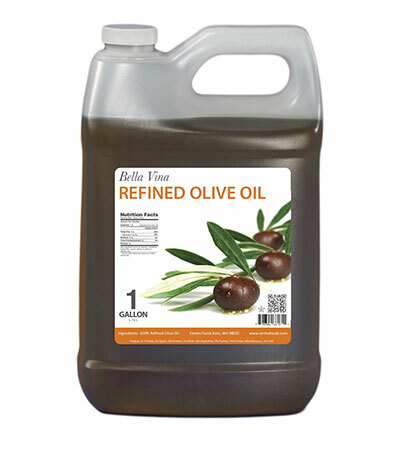 This high-heat refining process removes much of the taste and color in the oil. 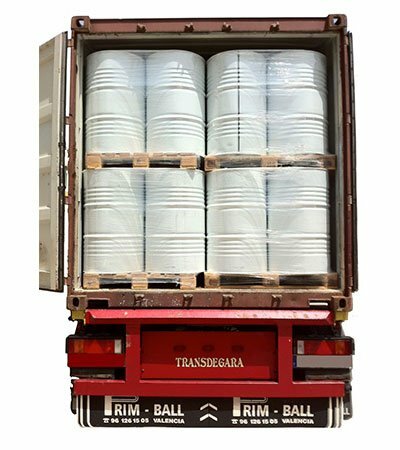 The result is a more stable, mild-tasting oil with a higher heat resistance. Refined Olive Oil is also used in the making of Pure Olive Oil.